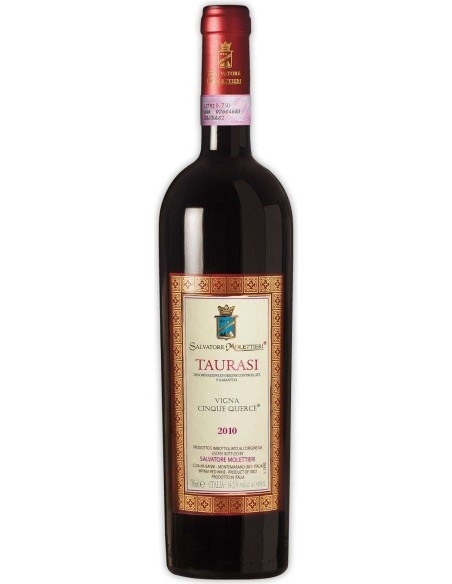 Ruby red, dark and intense, the Taurasi DOCG Vigna Cinque Querce offers an intense and complex nose with spicy flavors of pepper and nutmeg and elegant balsamic nuances that blend with ripe plum senses and liquorice and coffee. 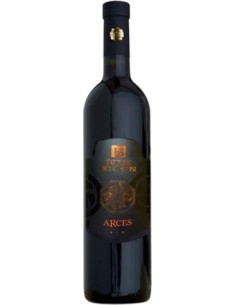 The taste is warm, large, opulent, but also extremely fresh and flavoursome, with dense tannic texture. 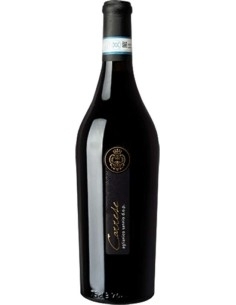 Terrazze di Levante is a red wine from Ischia DOC produced by Cantine Antonio Mazzella. 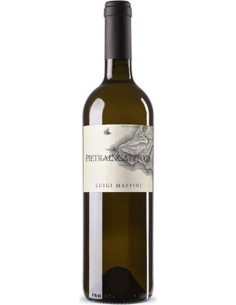 It has a ruby red color and on the nose you can appreciate overwhelming hints of fruit and spices. 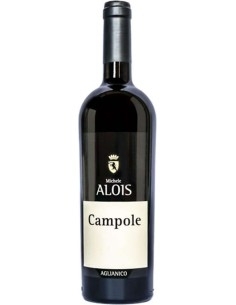 Campole Aglianico di Alois is a still and dry red wine produced in the Caserta area. 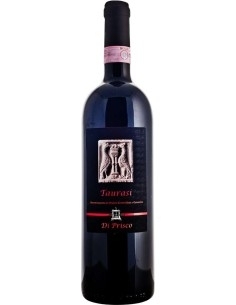 It has an intense ruby red color and is an IGT composed of only Aglianico and Casavecchia grapes.